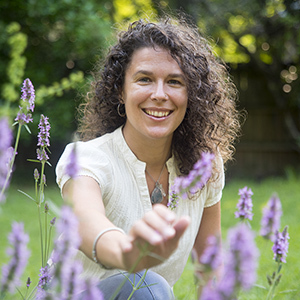 Today’s episode is with herbalist Lindsay Kolasa. She goes in-depth on her postpartum self-care plan using herbs. Definitely keep your pen and pad handy because there are a ton of takeaways in this one! To find out more about Lindsay and what she’s up to, just head to madhupamaypop.com. Huge thanks to Lindsay for sharing this audio with us!